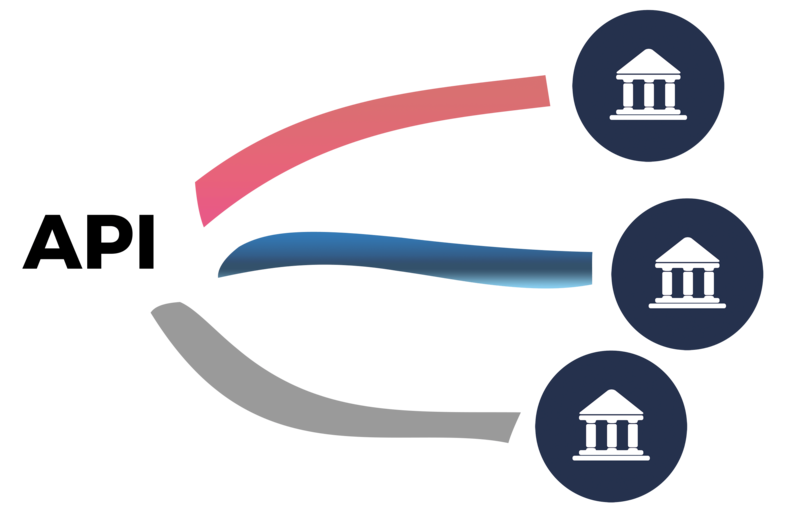 Our platform enables the seamless and secure decentralized acquisition of cryptocurrencies with smart contracts directly with your bank account. Sign up now, so we can keep you posted. Exchanges hold the funds of their customers. The customers have no control over their private keys and have to fully trust. This trust has been betrayed many times already either by fraud or cybercrime. Currently, there is a high barrier to enter the cryptocurrency world, since exchanges are bound to verify users. On top of this, trading platforms typically offer an interface, which is too complex for first-time traders. Fees for converting between real money and cryptocurrencies vary a lot. Fees are often hidden, for example behind intransparent exchange rates. They might be even higher than 10%. For first time buyers, interacting with companies can take a lot of time. There is the need for registration and often verification with government ID. In some cases this can take up to a couple of weeks, making the experience very frustrating. Over Application Programming Interfaces (APIs) Coinnecting is able to communicate with different Banks, which allows the initiation of payments on the fiat side. 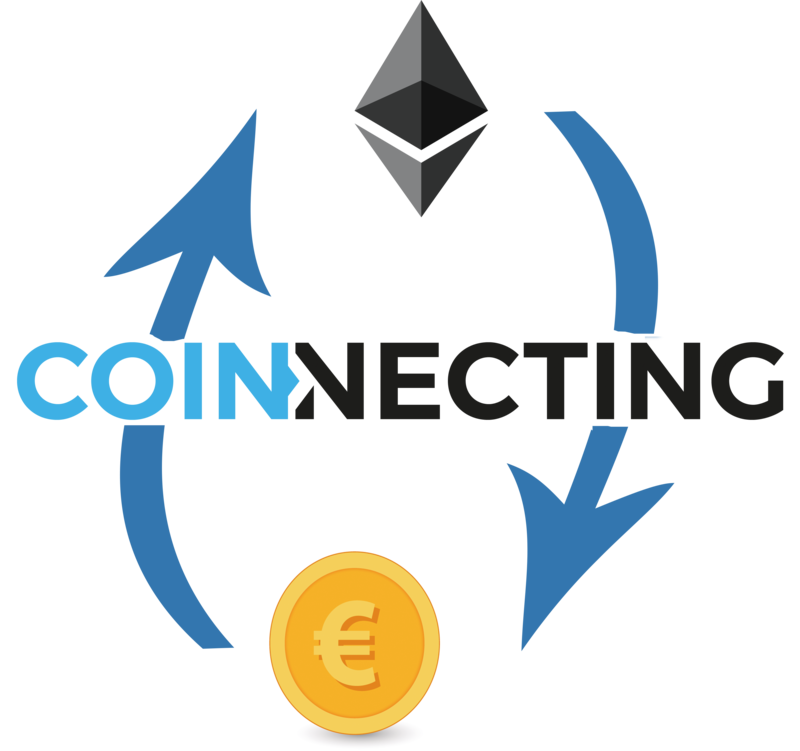 This way Coinnecting can automate and control the transaction process of real money payments. Smart Contracts are programs that are executed on the blockchain. Cryptocurrencies are kept safe in the Smart Contract until the banking transaction settles. By utilizing APIs with banks and Smart Contracts on the blockchain, Coinnecting will never hold any assets. Thus Coinnecting is able to create a true decentralized exchange of fiat and cryptos. Beyond operating the platform and the APIs, Coinnecting will act as arbiter in case of a dispute. The founders first met at the I2C (Innovation Incubation Center) entrepreneurship class at the Vienna University of Technology. They share a passion for cryptocurrencies and one common problem - converting Cryptos to Fiat money and vice versa. This is why they decided to start Coinnecting and thus create a bridge from the real money to the cryptocurrency world. Has a Masters Degree in Visual Computing from the Vienna University of Technology. 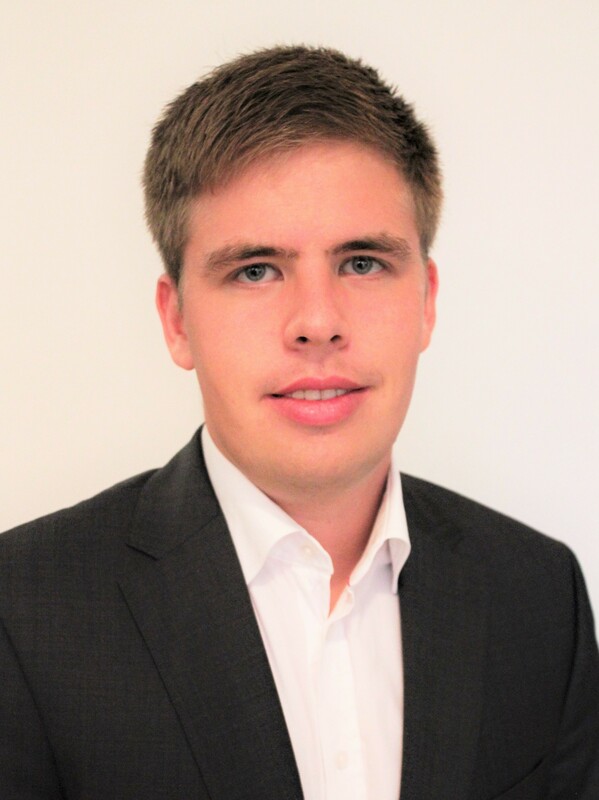 Philipp has already gathered experience in the startup scene by working in Visionlabs. Also, he was one of the organisers of the Ethereum meetup in Moscow. Is currently finishing up his Masters Degree in technical mathematics from the Vienna University of Technology. 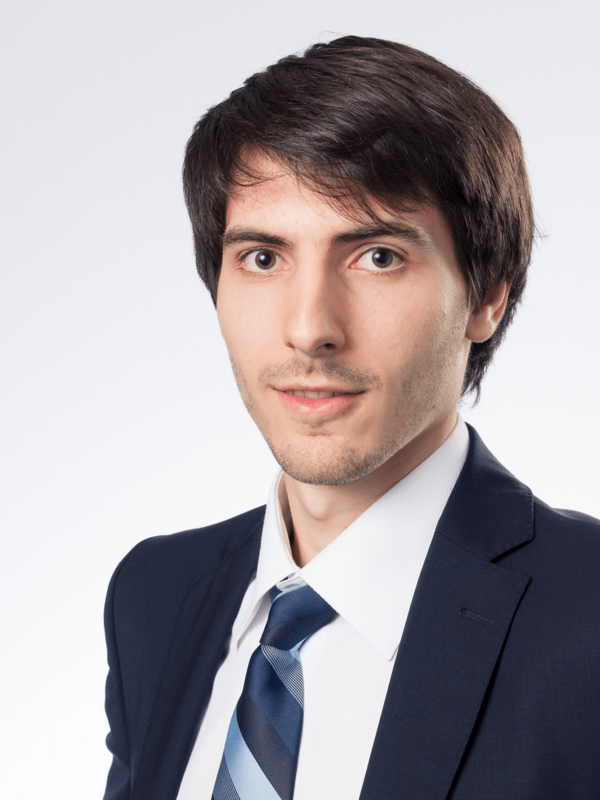 Philip joined the Bitcoin & Blockchain world in 2015. He has been working for ATOS as an IT Consultant since 2013. We are currently looking for strong partners in the banking industry to test our prototype.